Los retos de la educación y algo más... : Invitación al webinar: Facing risks in projects? How to deal with them? 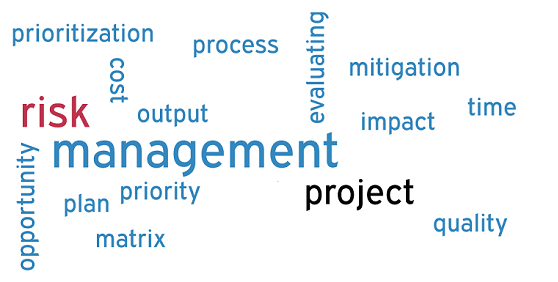 Invitación al webinar: Facing risks in projects? How to deal with them? Facing risks in projects? How to deal with them? Attending the event? Save the date! Copyright © *|July, 2016|* *|Inter-American Development Bank |*, All rights reserved.